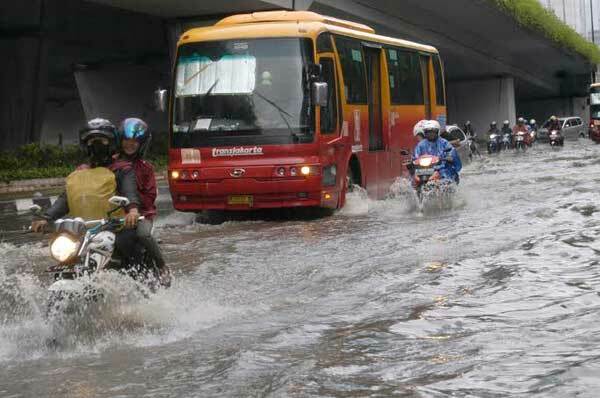 There is an annual routines every year in Indonesia (at the end and the beginning of the year) : rainy season, and then flood followed by the domino effect : traffic jam everywhere. This makes me tired to go to anywhere and prefer to stay at my home sweet home. I choose to handle my business remotely, so that everything goes effective and efficient. In fact not all matters can be run remotely. Sometimes our customers need face to face meetings, whether for presentation, implementation or training. For things like that, I have no choice other than pick the appointment. At first, I consider to rescheduling all the appointments and wait for a better situation. However it seems not a wise thing. 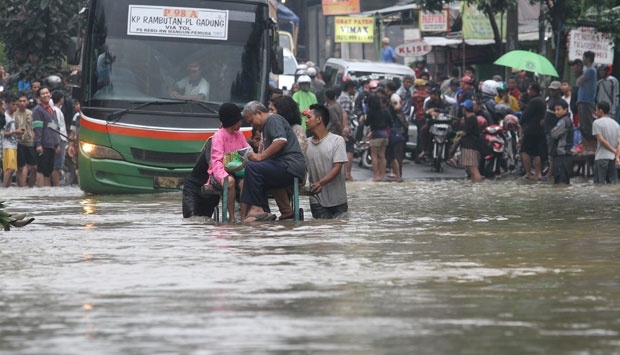 The reason is simple : In Indonesia, rainy season goes from October to April and might longer when anomaly happens. It’s impossible to stop all of activity due to rainy season. Business should go on as it always and should not be interrupted only by a trivial case. Rainy season is a reality, it already exists since ages ago. It’s better to looking for a work around rather than complaining. Kanebo. Well known as Kanebo Plas Chamois is a synthetic cloth used for dry cleaning, in this case, keep my raincoat dry and comfortable. Sandals and Socks. I use sandals when I must go through the flood. The socks are prepared as a replacement. 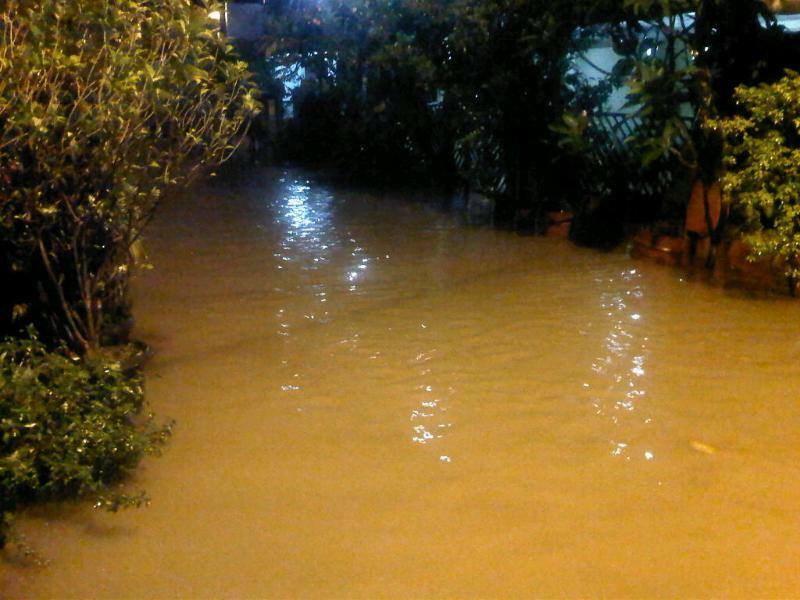 Actually I prefer to use water proof boots or sneakers, but it seems not suitable with my suit. Besides all of those preparations, please keep the spirit and enjoy the life. Don’t give up for live in Indonesia and do not make it as an excuse for our business. No matter how the condition is, business keep going on as usual 😉 .